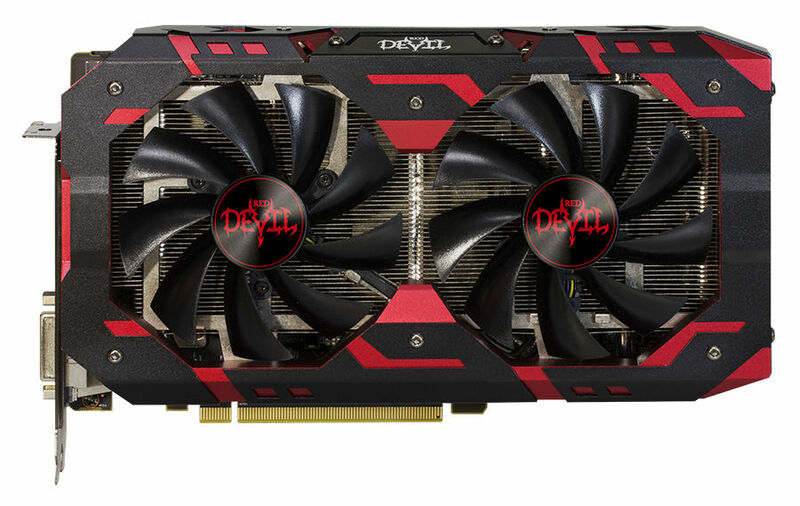 Taipei, Taiwan – Nov 15h, 2018 – TUL Corporation, a leading and innovative manufacturer of AMD graphic cards since 1997, has introduced the newest PowerColor Red Devil RX 590 8GB GDDR5. The new Red Devil RX 590 brings new blood to the mainstream market, performing more than 10% over the comparable priced cards, this makes a no brainer for this segment. It is powered by AMD’s newest gaming RX590 GPU built on 12nm, offering the best 1080p performance at the highest settings with uncompromised graphic details. Red Devil RX 590 improves on efficiency, having a boost clock of 1576Mhz core clock speed which is 17% clock speed increase over the 580 at no power consumption increase. 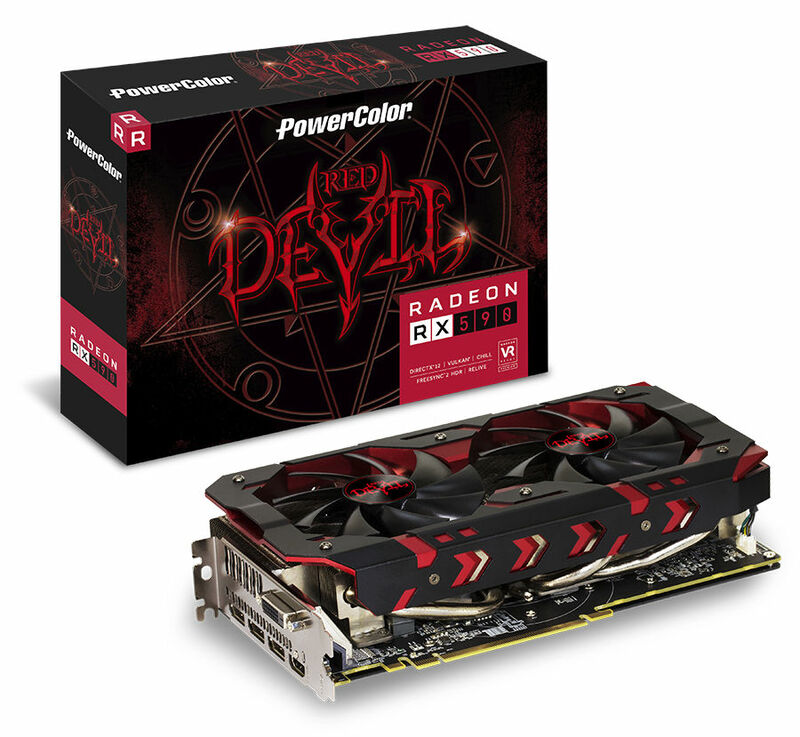 PowerColor Red Devil RX590 comes with an 8-pin + 6-pin power connector with superior 6+1 multi-phases board design enhances the power efficiency and stability and Dr. MOS provides superior power efficiency and also offers better thermal protection. In order to achieve the best thermal solution, Red Devil RX 590 equips 8mm + 6mm nickel-plated heat pipes for the best heat transfer possible. Moreover, PowerColor Red Devil RX 590 adopt the Mute Fan Technology that intelligently turns off the fan when the temperature is below 50°C, providing silent gaming during medium and low load while reducing power consumption simultaneously. As usual on Red Devil series, this card will carry several operation modes using a bios switch, Performance and silence, adapted to any gaming and overclocking with no power limits or whisper quiet operation with higher power efficiency consumption.